What are the benefits of cauliflower? 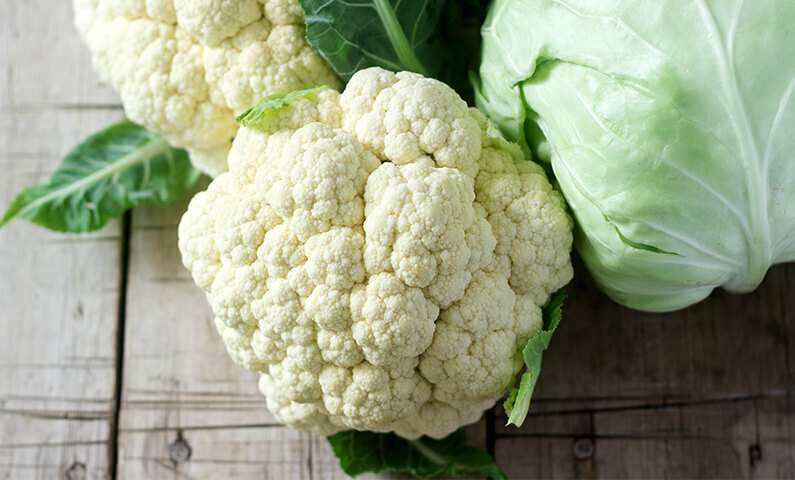 Cauliflower is a type of cruciferous vegetable that is making a comeback in the nutrition and foodie world. 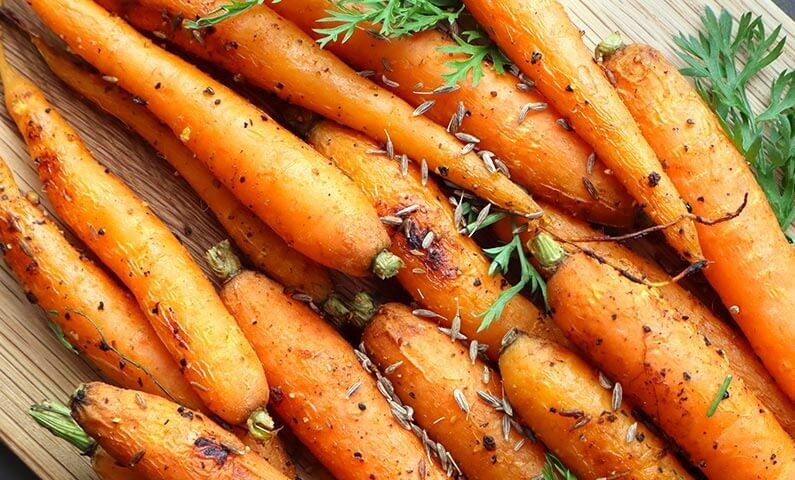 It is a fantastic vegetable as it is high in fibre, vitamin C, antioxidants, folate and B-group vitamins. In fact, all cruciferous vegetables (including broccoli, brussels sprouts, cabbage and kale) contain cancer fighting compounds, so it’s great to include these as part of a healthy diet. Aside from its long list of health benefits, cauliflower has a mild flavour and texture, making it a versatile addition to your meals. Is cauliflower high in carbs? Nope. It’s a non-starchy vegetable that is low in carbohydrate, fat and energy. How do I cook cauliflower? Cauliflower can be cooked in a variety of ways; roasted, steamed, stir-fried, cut into steaks and grilled, and even eaten raw. These days cauliflower is being put to more creative uses as its neutral flavour means it can be used as the ultimate low carbohydrate substitute for many foods including rice, couscous, gnocchi, mash (in place of mashed potatoes), pizza bases, bread, even cauliflower tots (like a potato gem but made with cauliflower!). This humble vegetable has seen some very interesting changes over the years. Cauliflower is a great way to add more bulk to your meals so don’t be afraid to experiment with it in the kitchen. How can I eat cauliflower and lose weight? On the Jenny Craig program, cauliflower rice, couscous, mash, and steaks can be included in your day to help you reach your weight loss goals. Cauliflower rice or couscous is basically cauliflower that has been chopped or grated to appear as rice or couscous grains. It can be lightly steamed and mixed into the Jenny Craig meals to add bulk and fibre to keep you feeling full. Cauliflower mash can be made by pureeing steamed cauliflower until smooth with stock to serve as a side. And to serve cauliflower steaks, simply slice cauliflower, slightly spray with oil and chargrill on a hot pan. 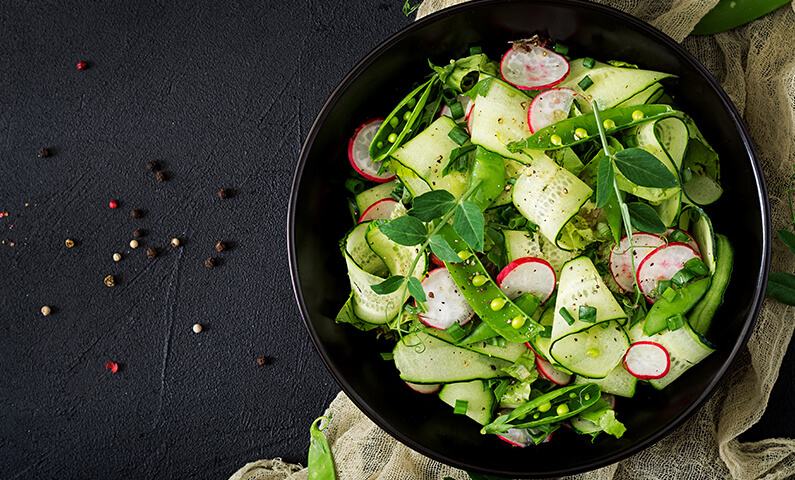 These are all great ways to add more veggies into your day whilst losing weight. So does that mean I can have as much cauliflower pizza as I want? Not necessarily, just because something contains cauliflower or is low in carbs, doesn’t automatically mean that it’s healthy. 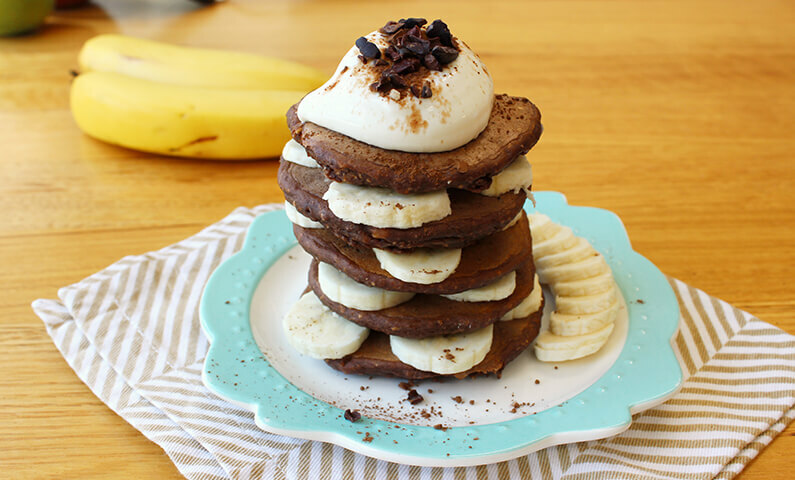 Things like cauliflower pizza bases and cauliflower breads may be lower in carbohydrate than traditional pizza and bread, however they generally require the addition of eggs, nut flours and cheese to help bind the cauliflower together. This means that they can be quite high in kilojoules and fat, even before toppings or spreads are added. While this doesn’t mean they are unhealthy, they may have more energy and fat than you bargained for and in most cases won’t satisfy your pizza/bread/potato gem craving. 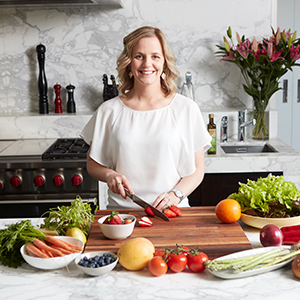 Laura is an Accredited Practising Dietitian who enjoys staying up to date with the latest nutrition and food trends. 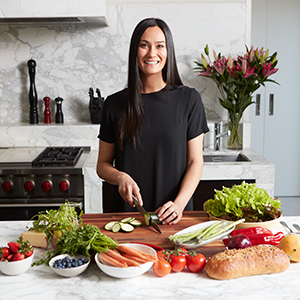 Laura loves to spend her free time working out at F45, eating cheese, experimenting in the kitchen, or exploring and eating her way across Melbourne. When she’s not trying to decide her next meal, you’ll find her relaxing at home with her cat, Evie or planning her next trip overseas. *For full details of current offers and competitions, visit www.jennycraig.com.au/terms. ¹If you want to read more about how Jenny Craig clients can lose 3x more weight than dieting alone, we invite you to read the 2 year study undertaken in the United States and published in the Journal of the American Medical Association (JAMA) – see http://jama.jamanetwork.com/article.aspx?articleid=186793. JAMA Study also available upon request. Members following our program, on average, lose 0.5-1kg per week. 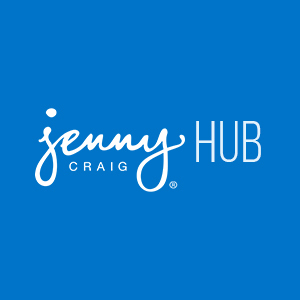 For details of Jenny Craig’s Programs and pricing, see www.jennycraig.com.au/costs. 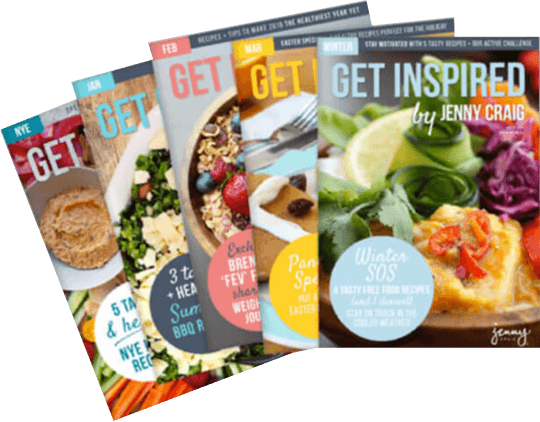 #Average weight loss based on Jenny Craig study was 5.27kg in the first 4 weeks for those who completed the Rapid Results Program (including full weekly menu, with consultations), versus 3.87kg on our Classic Program. ‡pricing based on program only. Cost of food Additional.